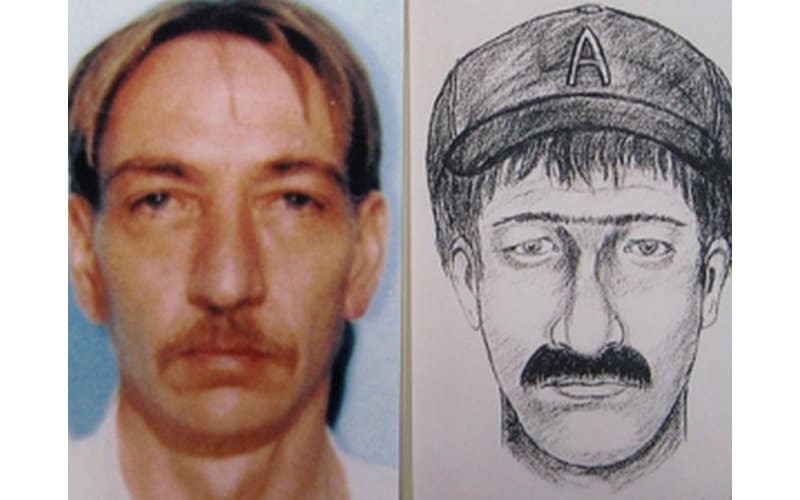 Police sketches are helpful in helping the police identify and search for a suspect. 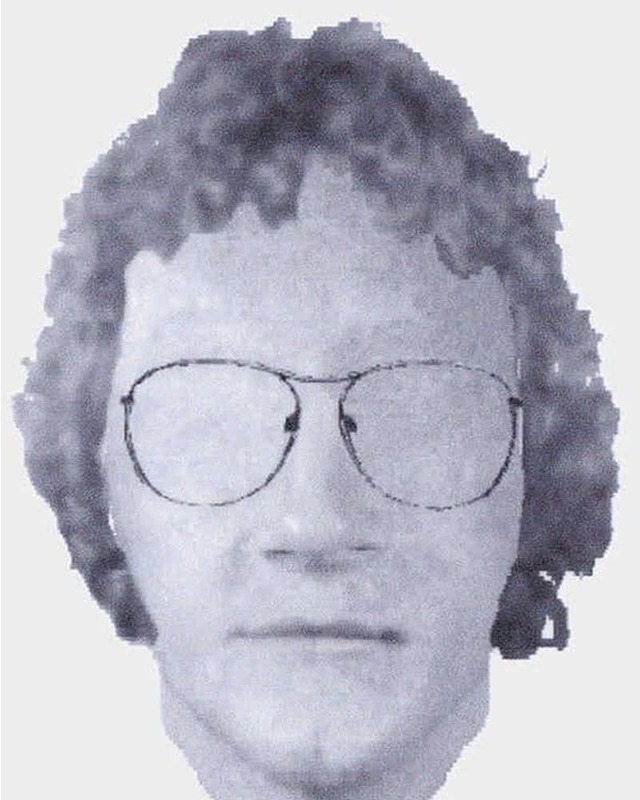 A composite sketch is done after questioning witnesses on physical details and attributes of the wanted man (or woman), in order to narrow down their search. 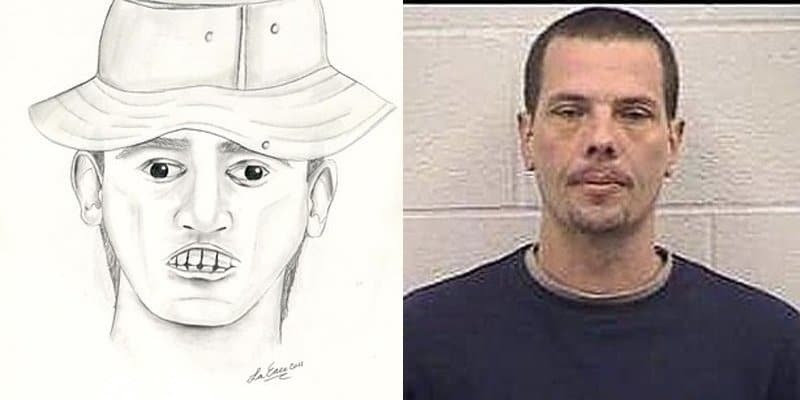 Here are some of the 16 funniest police sketch fails that will make you scratch your head on how they were able to find the suspects. Enjoy. 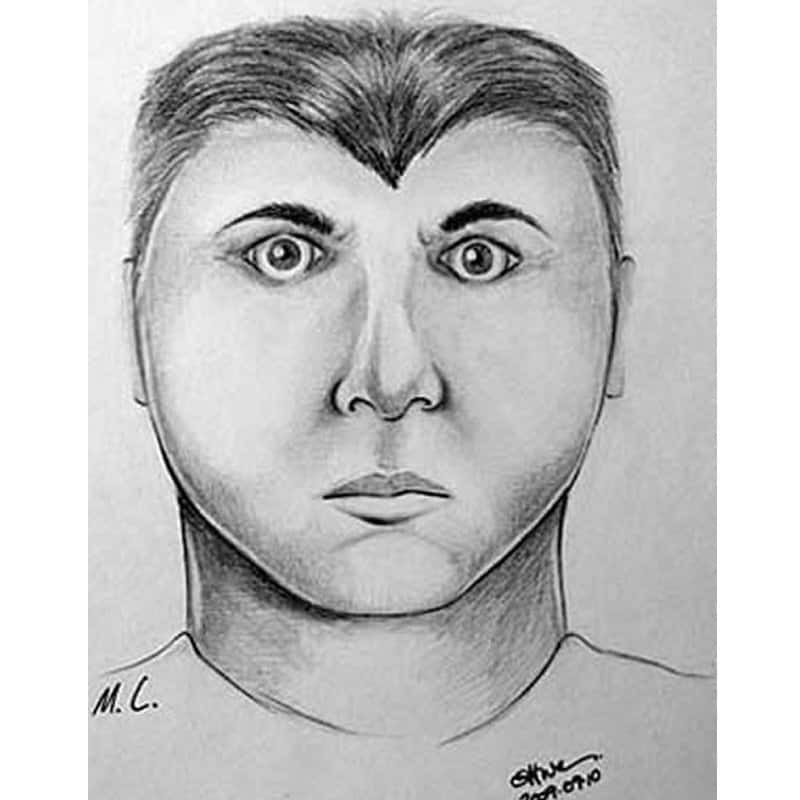 This suspect looks like he murdered an animal and hid it on top of his head as a wig. He looks like Mario and Luigi’s long lost brother! 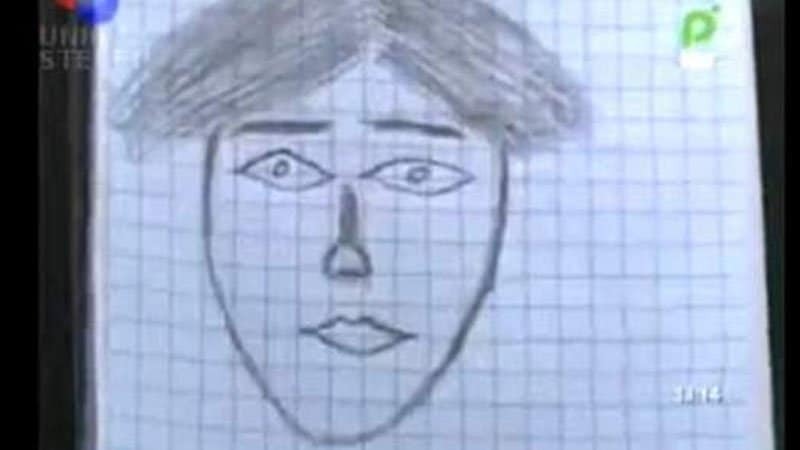 Amazingly, the police were able to catch the man with this sketch! 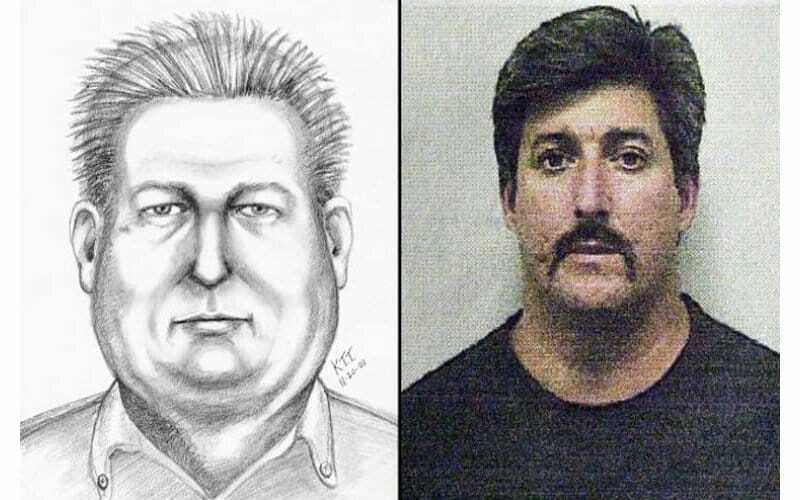 They look nothing alike to us, but they were able to find Joseph Weir and convicted him of bank robbery with a 32 year sentence in jail. 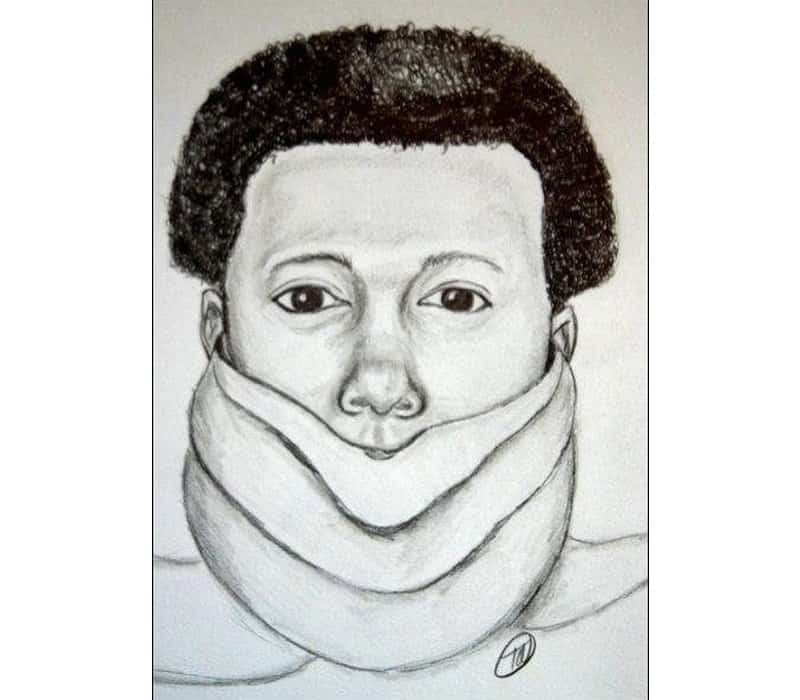 Quite a good sketch of a man wanted in Delaware–except for the fact that half of his face is covered. Is it a man? Is it a wolf? 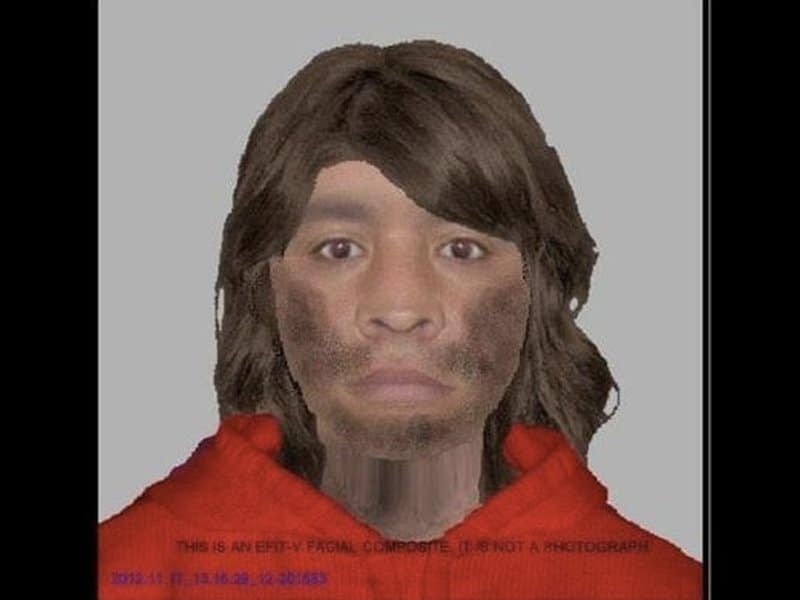 We’ll never know, but he seems to be wanted for a crime in Woodbridge, Virginia. 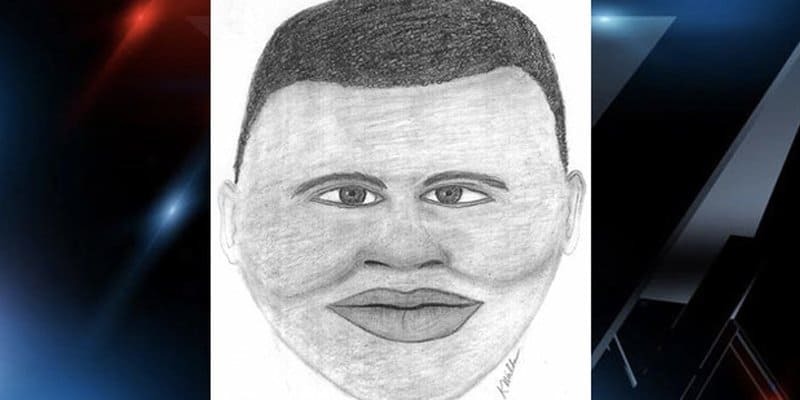 This is a 3D rendering of a suspected car thief on the loose. If he really looked like that in person, we’d probably run the other way as fast as we can. 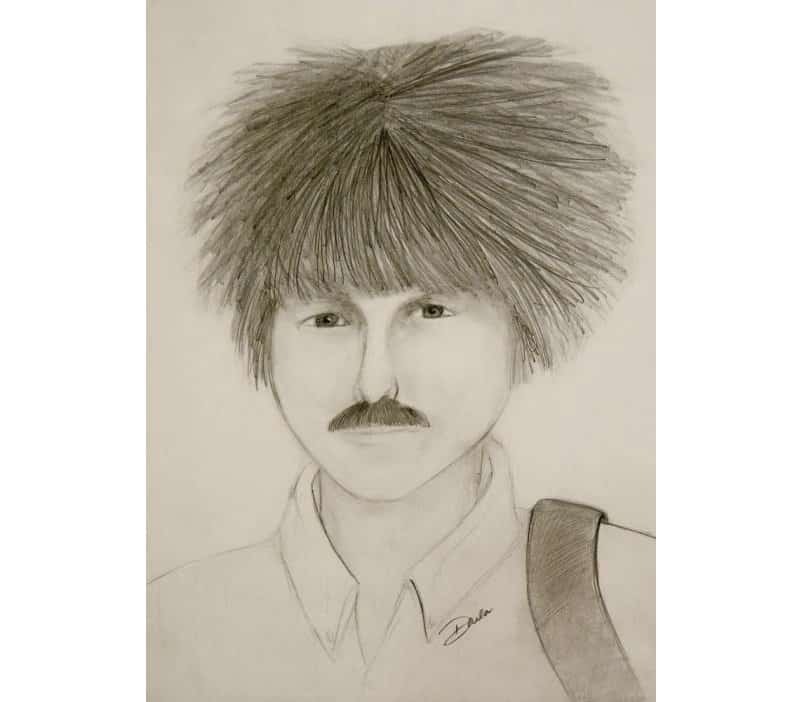 If I was the suspect, I would probably get so insulted by this drawing that I would turn myself in–anything to prove to everyone I look nothing like that! 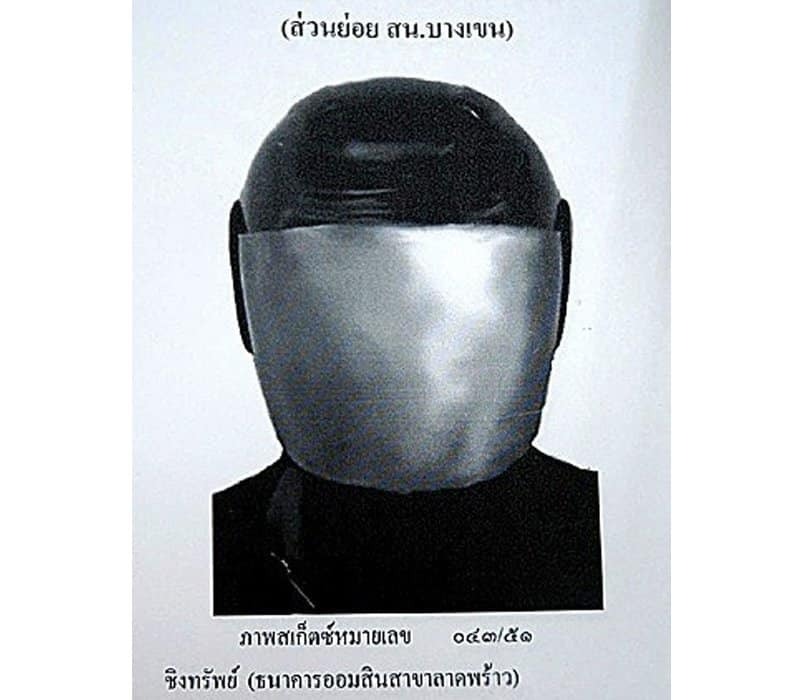 That epic time when the Thai police was looking for this helmet. It boggles us how they were able to put two on two together. The eyes, hair, and whole face look nothing alike. 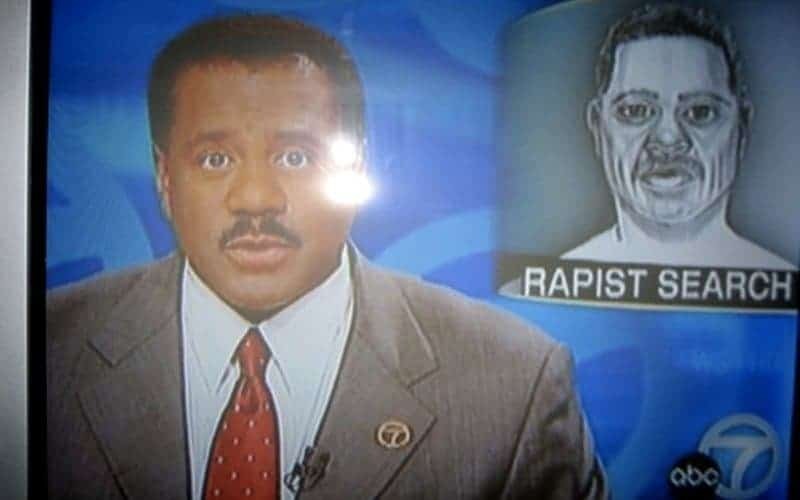 They even missed his mustache! 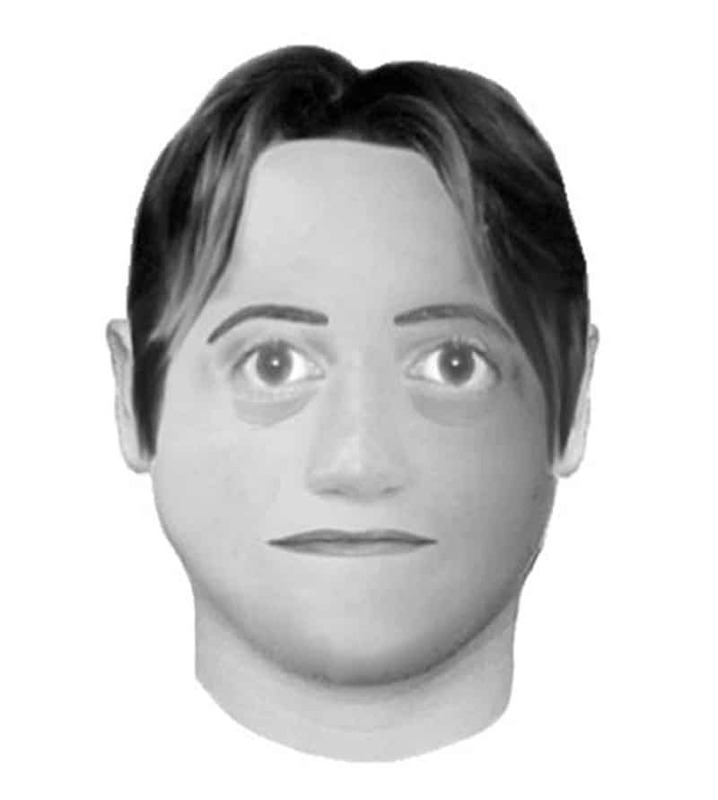 Errr, the artist needs to learn a thing or two about rendering facial proportions. 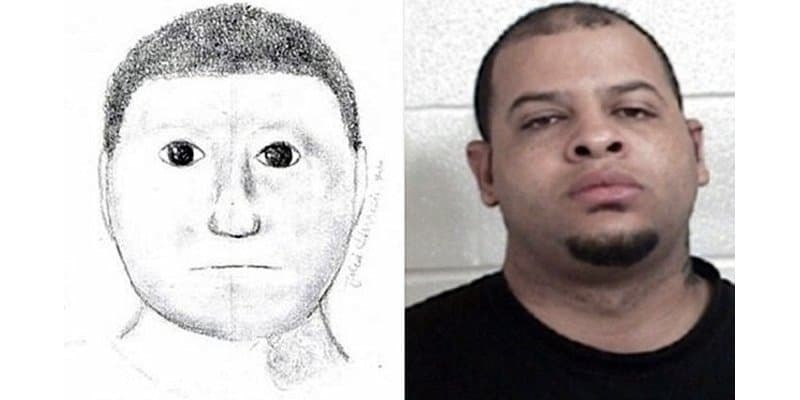 The sketch, who looked like it’s been drawn by a 4th grader, has successfully located the man wanted for aggravated robbery in Texas, USA. Victoria police conducted a search to look for this man who looks like a new owl breed. Amateur Drawer, or Abstract Art? We’re not sure if this sketch is made by a complete amateur or an abstract artist-genius in the making. 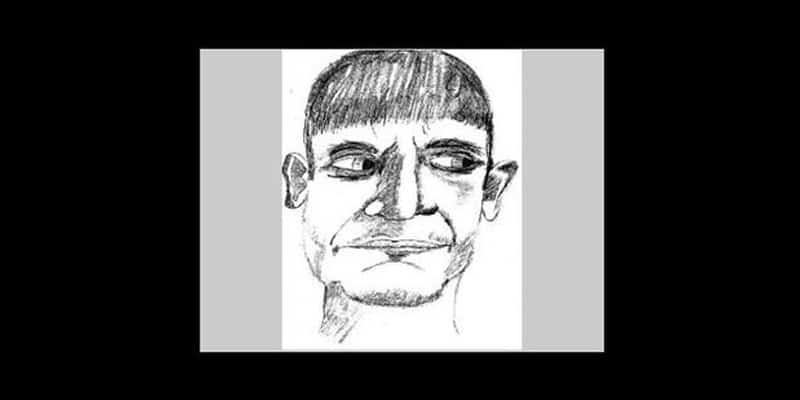 Amazingly, this drawing did help in arresting someone!